Discover Shetland, from the charm, quality, comfort and convenience of the Aald Harbour Bed and Breakfast. 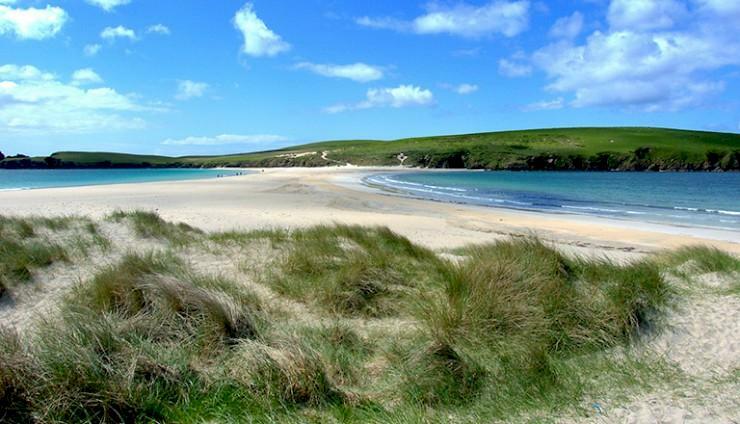 Aald Harbour B&B is the best choice for luxury bed & breakfast in Shetland. Breathtaking, harbour views are right on our doorstep giving uninterrupted views across to Bressay. For quality accommodation, come and experience our centrally situated B&B and enjoy the very best in quality, comfort, cleanliness and location. Our four en-suite bedrooms can suit couples, families, business travellers and solo travellers. There is something to suit everyone & we guarantee you will not be disappointed. 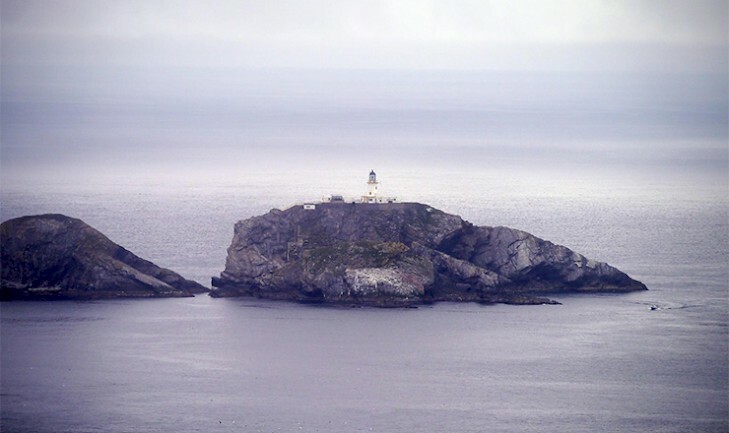 The spirit and tranquility of the island are reflected in the rooms, Aurora, Noss, St Ninians & Fair Isle. Each room unique and tastefully decorate. 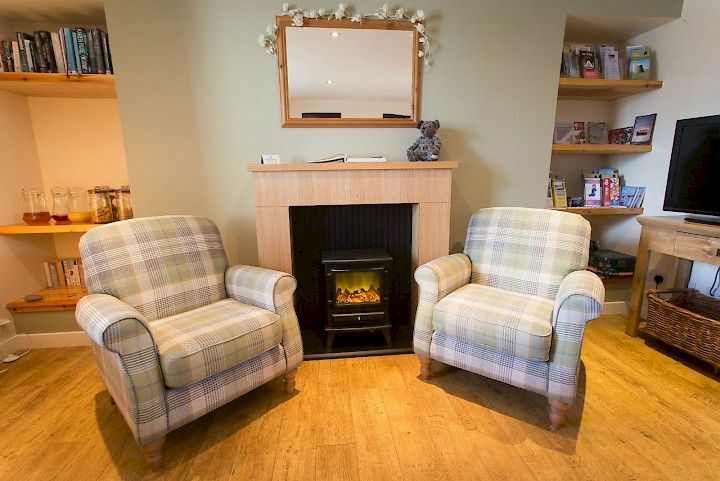 Aald Harbour B&B is centrally located in the heart of Lerwick Town Centre, a stone throw away from the local small boat harbour and close to all amenities. We are more than happy to help you plan your time on the island and look forward to looking after you in this special place. 11th September, 2016 Selkies take the plunge for sea cave adventure! 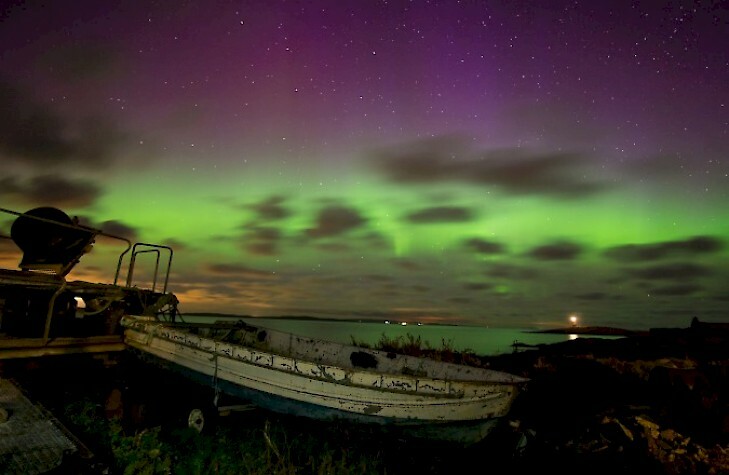 10th September, 2016 Northern Lights at Girlsta Loch! 9th September, 2016 Brilliant blog from Watch Me See Kathi Kamleitner featuring many of Shetland's talented people! 8th September, 2016 Shetland Wool Adventures - exciting new business! 2nd September, 2016 Batman on Scalloway Castle!! 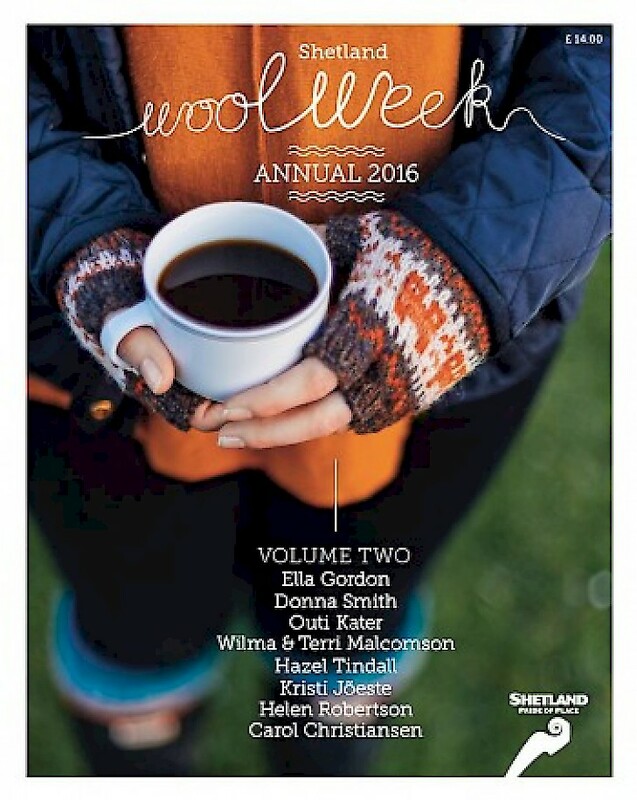 1st September, 2016 Shetland Wool Week! 31st August, 2016 Shetland Croft Hat Inspiration for Wool Week! 17th May, 2016 It's cruise season! This is the loveliest bed and breakfast in our 3 weeks in Scotland. Beautifully appointed rooms, clean, comfortable, and FABULOUS breakfast. The location is wonderful in the old town. Convenient to buses, shops, museums, restaurants, car rental recommend to see the islands. The family is wonderful and very generous. On any trip to the Shetlands--stay here. Loved the lounge bar for live music, weekends and wed nights, ghurka kitchen for fab Indian food, must see - eshaness, noss, unst is worth the uphill climb! !, sumburgh coastal walk. We LOVED Shetland and our trip made all the more special by the wonderful hospitality of Lynette, George and their 2 lovely lassies Ellie and ruby! The host of this B & B was ever so friendly and happy to help with everything. The room was perfect and perfectly clean, and cleaned everyday by the host. Coffee/tea facilities in the bedroom. Breakfast was plenty. We had a full English breakfast & toasts, orange juice and coffee, fruits and yoghurts. More was on offer ... served in a lovely dining room. Location: Central. Extra: the host provided us with bus timetables, maps and booklets, though there was a portfolio in our bedroom. Perfect stay and I would certainly recommend to anyone, knowing that they would be well looked after. My hosts were sincerely concerned that my accomodation was comfortable and convenient. They helped me with local information and services that exceeded my expectations and added value to my trip. I will definitely recommend them to others who might travel to Lerwick and, as for myself, if I am lucky enough to return to the Shetlands, I will book with Aald Harbour again. Thank you for a wonderful stay. What a gorgeous B&B, lovely decoration and the rooms are all well equipped. The breakfast was delicious too with lovely fresh food. Sad we are only staying one night, we will hopefully be back! This was the highlight of our travels in Scotland. Staying at your lovely home made it just perfect. The decor, wonderful food and most of all your beautiful smiles and graciousness made it the best place we have ever stayed. Thank you for sharing your home and love with us. We will always remember you.